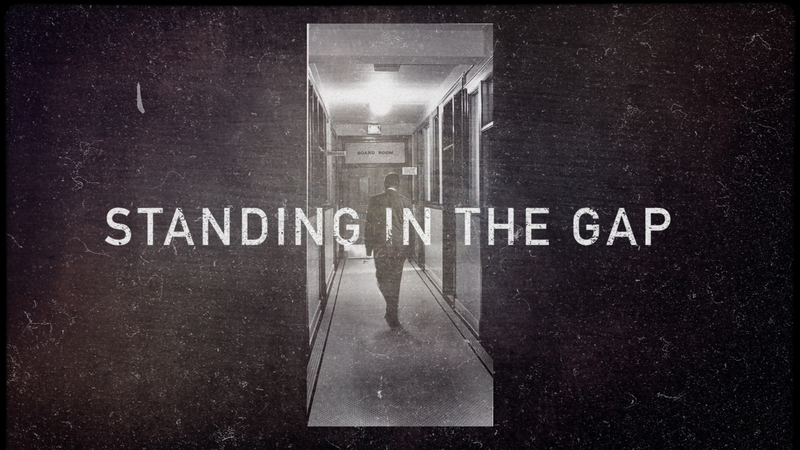 Today, staggering achievement gaps exist between white students and those of color. 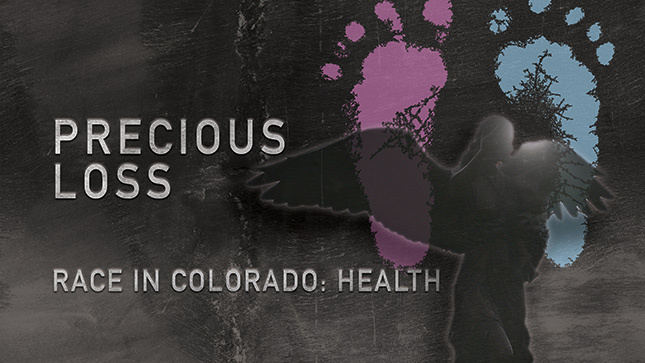 12 in 1000 black babies in Colorado die before their first birthday. Our Race in Colorado initiative picks up where Losing Ground left off and takes the conversation to a new level. 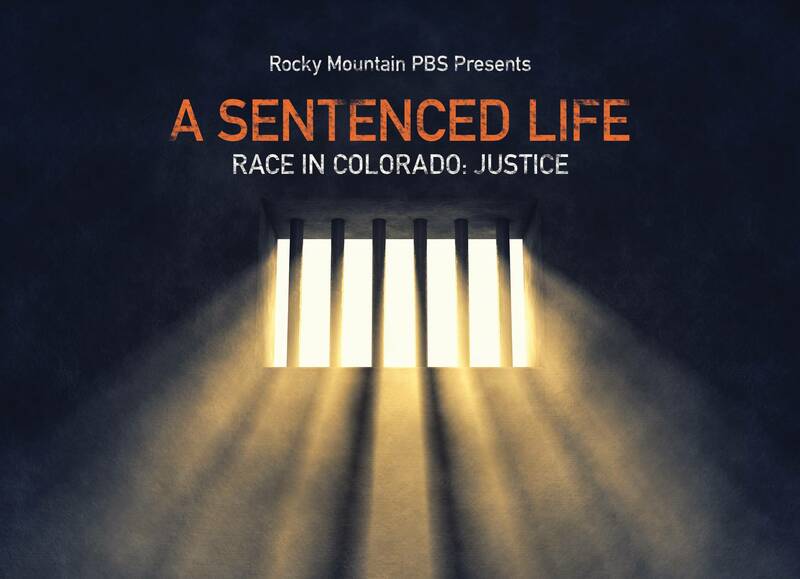 Rocky Mountain PBS tells the stories of diverse families of color – and how Colorado is working to overcome disparity. The infant mortality rate is one of the most closely observed indicators of the health of any community, or even of nations. 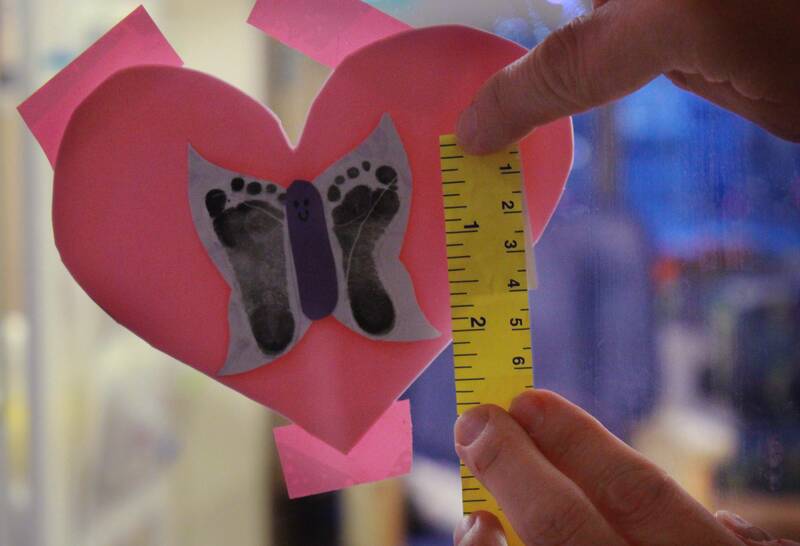 It measures the number of infants who die before their first birthday for every 1,000 live births. An estimated 4.9 percent of Colorado's workforce may be undocumented. "Now they're buying their cars, getting their credit cards. They're buying their houses, creating their own businesses." 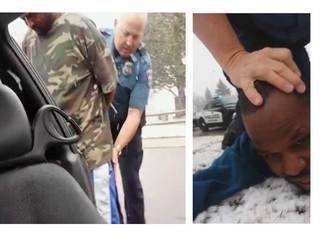 Two black men who were pulled from a vehicle at gunpoint during a traffic stop in 2015 are suing the city and three Colorado Springs police officers on grounds of racial profiling. 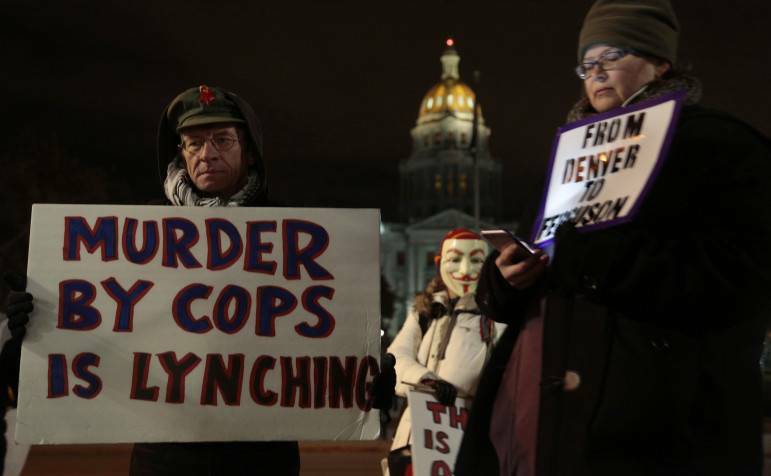 A black Denver resident is three times more likely than a white resident to be shot by law enforcement. Latino residents are nearly twice as likely to be shot. Most everyone is ready to extol the virtues of neighborhood schools. But, what if, in a city like Denver where many neighborhoods are largely segregated, the school down the block is a detriment to poor children of color? At Centennial Elementary School, which serves a tough neighborhood in Colorado Springs, low proficiency rates in reading, writing and arithmetic and wide achievement gaps between races are relics of the past. 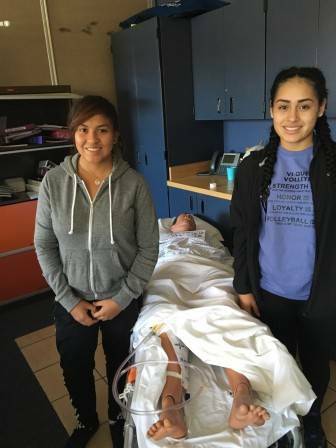 The career and technical high school in Denver Public Schools has a long track record of sending its students to decently paying jobs, and many of them are armed with an associate's college degree when they go. There is broad awareness and resolve among metro Denver school districts about reducing achievement gaps between white students and students of color. Progress in actually doing so is uneven, a new RMBPS News analysis shows. 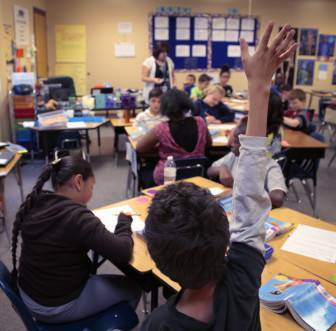 A Rocky Mountain PBS News analysis of a decade’s worth of educational benchmarks in the state’s 20 largest school districts shows most made at least some progress in reducing achievement gaps between white students and students of color.